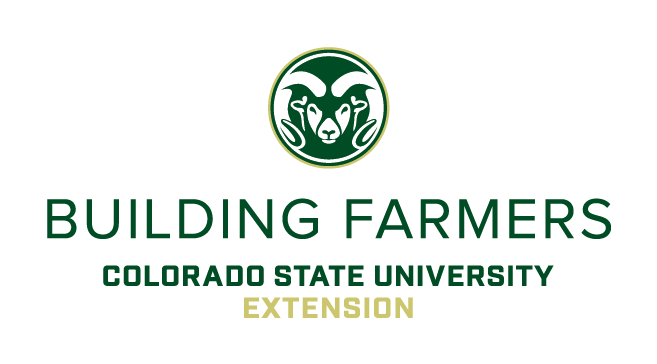 Are you an aspiring or early beginning farmer or rancher? Would you like to explore your farm dreams and ground them in trends, resources, case studies, and experienced farmer perspectives so you can make progress? This course examines current trends, resources, case studies, and stories from experienced farmers and ranchers while digging into a framework to begin strategic business planning.